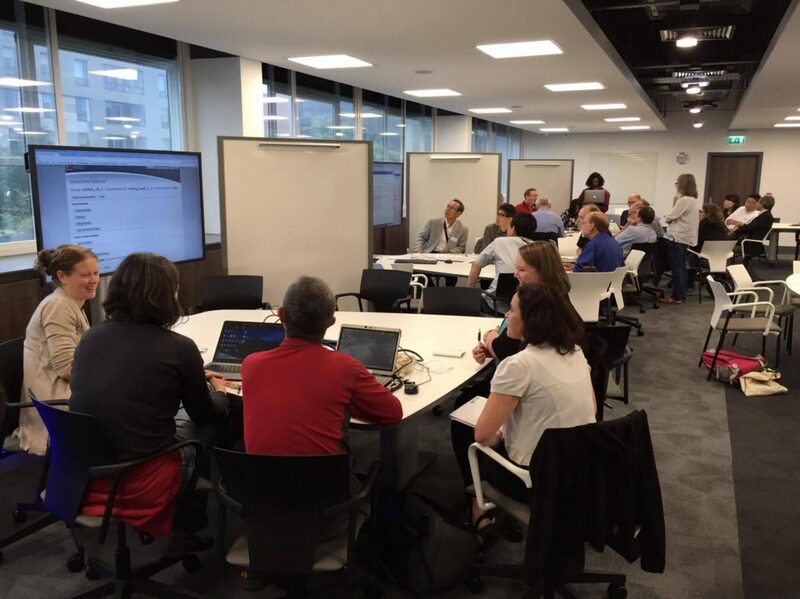 The programme for the E-Assessment in Mathematical Sciences (EAMS) conference has been released, with speakers from across the globe presenting the latest developments in the field of maths e-assessment and offering a unique opportunity to get hands-on with software, whether you are a user, a developer, or just a bit interested! The conference takes place over 3 days here at Newcastle University, between 28th and 30th August, and is being hosted by the e-learning unit in the School of Mathematics, Statistics & Physics. Mohamad Jebara, CEO of the award-winning Australian platform MathSpace, will open the conference, focussing on the innovative ways that MathSpace adapts to learners. Other highlights of day one include longer talks by senior figures from Vretta and DigitalEd, both with origins in Canada, and updates from EAMS 2016 keynote speakers, our own Christian Lawson-Perfect and Chris Sangwin, the lead developers of Numbas and STACK, respectively. Opening proceedings on day two, Paul Milner, development manager at National Numeracy, will discuss the technology behind the charity’s online platform, which aims to improve the everyday maths of the UK’s adult population. The day will continue with a series of lightning talks covering topics including blended learning, online exams, and applications to subjects including statistics, engineering, physics and chemistry. Day three will follow a new format, with the opportunity to take part in a ‘sprint’ to collaborate on new developments, to document best practice or exchange ideas. The format and content will be responsive to the topics and discussions arising from the proceedings in the first two days. The conference takes place in the Boiler House, which will also host the conference dinner on the Wednesday night. Registration is free for Newcastle University staff and you are welcome to drop in and out of the conference sessions, however please do register on the EAMS website. The Numbas team is organising and hosting the international conference on E-Assessment in Mathematical Sciences (EAMS) here at Newcastle on 28th – 30th August 2018. The conference aims to bring together researchers and practitioners with an interest in e-assessment for mathematics and the sciences, with an emphasis on enabling attendees to have a go at creating material, and getting an opportunity to share expertise directly. 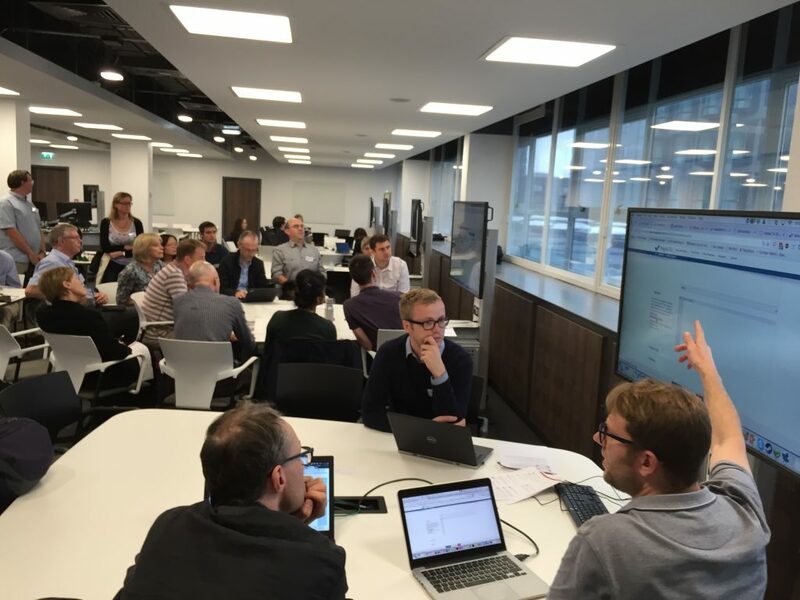 It will consist of a mix of presentations of new techniques, and pedagogic research, as well as live demos and workshops where you can get hands-on with leading e-assessment software. The conference is free to Newcastle delegates (£75 external delegates) and includes a conference dinner. You can find out more about EAMS, and the forms to register for the conference and propose a talk, at the conference website. Forward our call for proposals to colleagues or potential speakers, with the message that we are looking for a diverse programme of speakers. Suggest ways that the conference experience can be more welcoming and inclusive. Share your ideas and best practices with us. Many subjects across the University are challenged by students who struggle with an unexpectedly high level of assumed mathematical proficiency in their courses. 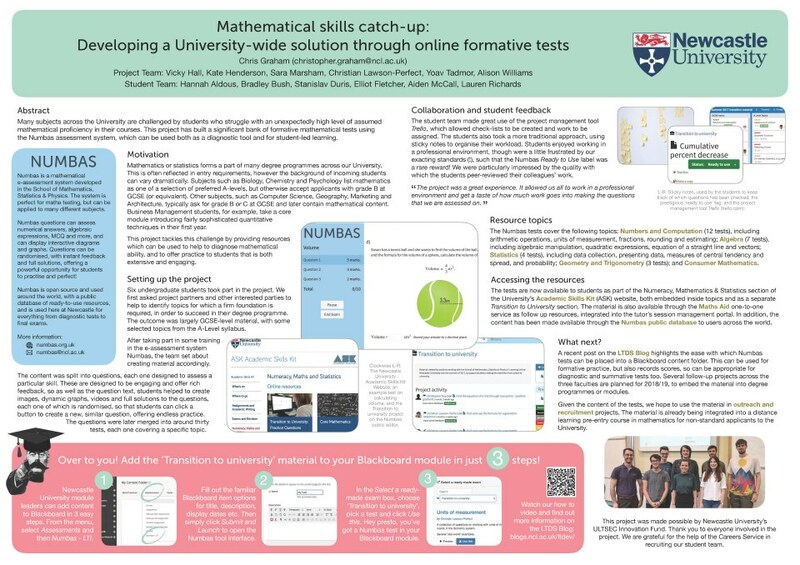 As part of an ULTSEC strategic project this summer, we have aimed to tackle this problem by building a significant bank of formative mathematical tests which can be used both as a diagnostic tool and for student-led learning. The material is largely drawn from the GCSE syllabus in mathematics, and is engaging and accessible for students, even outside of numerate disciplines. 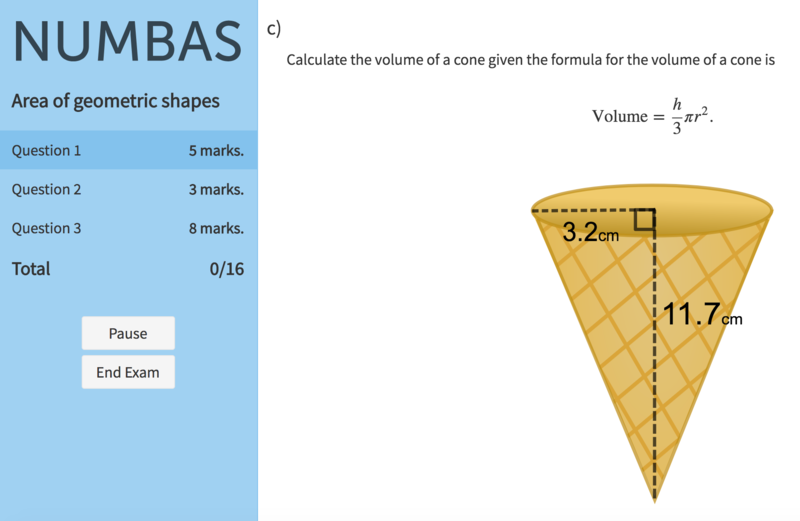 Each question is randomised, making it perfect for practice, and has full solutions. The material covers topics including: data collection and presentation, probability, statistics, units of measurement, area and volume, algebraic manipulation, sequences and many more. Each topic makes up a mini test with several questions. A full list of topics can be found on the ASK website, one of the places where we are making the material available to students. How do I give students access to the material? The settings for all of the tests are optimised for use as practice material. The students can regenerate questions to get new versions, change their answers as many times as they like and get full solutions. If you would like to customise the tests in any way then it is possible by using the Numbas editor. We can also help you to adapt material for your needs; don’t hesitate to get in touch if you require any assistance. Thank you to our team of students and staff who have helped to develop the material, including undergraduate students Hannah Aldous, Bradley Bush, Stanislav Duris, Elliott Fletcher, Aiden McCall Lauren Richards and Maths Aid tutor Vicky Hall. If you are using Numbas on your course then you can receive updates on the Numbas service by subscribing to our new mailing list ncl-numbas-users: visit https://lists.ncl.ac.uk/wws/subscribe/ncl-numbas-users. If you would like to find out more about using Numbas, or are having problems, then you can reach the Mathematics & Statistics e-learning unit at the role account numbas@ncl.ac.uk. 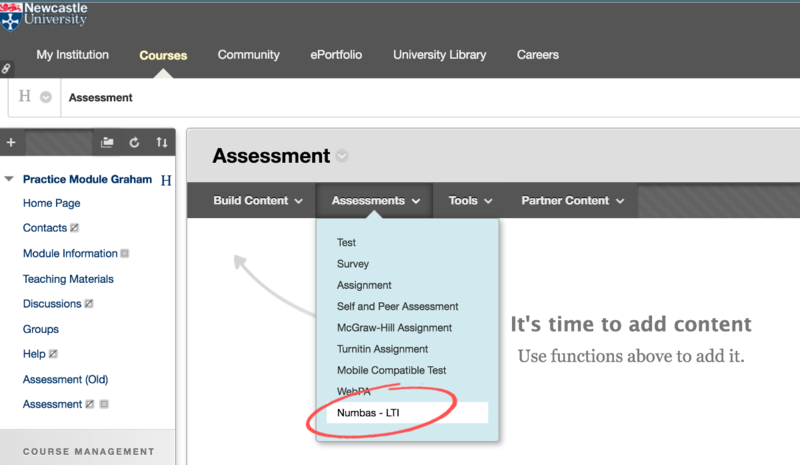 To add a Numbas test to Blackboard, first create a test in the Numbas Editor (see this post). Next, download your test: from the sidebar of the test, choose the Download -> SCORM package option. 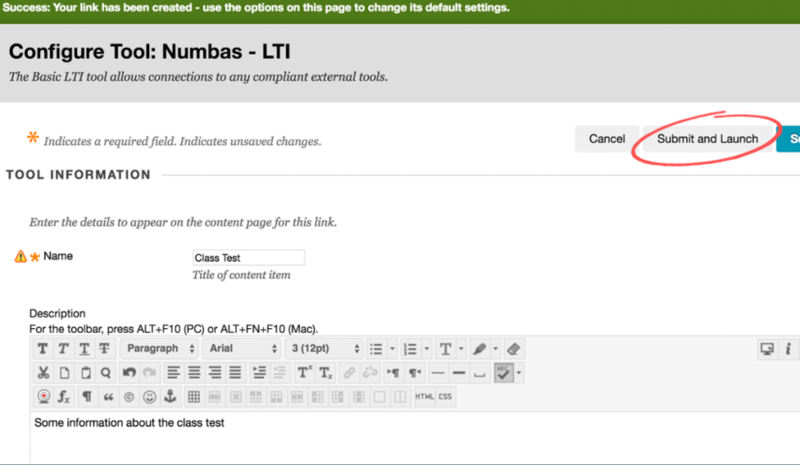 In your Blackboard course, go to the Assessments drop-down menu and select Numbas – LTI. You will be presented with some options, including a name and optional description. This is the information used to display the item in the Blackboard folder. Further down you will find some of the other standard Blackboard options such as display dates. There is no need to change any of the LTI configuration. After clicking on Submit and Launch you will be presented with the New Numbas activity page. Using Choose file, browse to your Numbas test, then click Submit. You will be taken to the dashboard of the test, which will display student attempts, once the test is up and running. Click the Test run button to preview your test. The dashboard will show attempts once students have accessed the material, and has options to do things like download scores. Clicking on the Blackboard link to the test will take instructors to this dashboard; students will be taken straight into the test itself, which you can preview using Blackboard’s standard Enter Student Preview button. Tests are created in the Numbas Editor, which you can log in to with your University credentials. To create a test you do not necessarily need to write new questions. The Numbas Editor is also accessible to the wider community, and there are several thousand questions which have been licensed for re-use. The simplest way to create a test is to browse the Numbas Editor and fill up a basket of existing questions. Refer to the Numbas documentation for details, which will walk you through the process of finding and collating questions into a test. 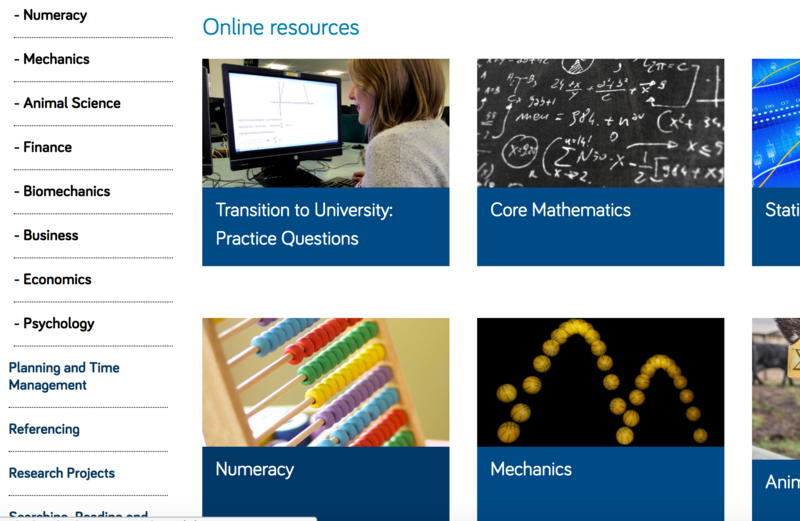 An excellent place to start is the Content created by Newcastle University project on the editor, which contains material developed by the e-learning unit in the School of Mathematics & Statistics. Of course Numbas is capable of creating very sophisticated questions and we recommend consulting the Numbas documentation for more information. Numbas is a web-based assessment system with an emphasis on mathematics. It helps users to build sophisticated online tests suitable for numerate disciplines, including support for interactive graphs, statistical functions and the assessment of algebraic expressions. Suitable for both practice and in-course assessment, Numbas tests integrate seamlessly with Blackboard, returning marks to Grade Center and offering the opportunity to download scores and reports directly from the tool. Numbas is used in a wide range of subject areas here at Newcastle University, including accounting, biomedical sciences, engineering, physics and psychology. It is also used to deliver online support material in the ASK Academic Skills Kit. 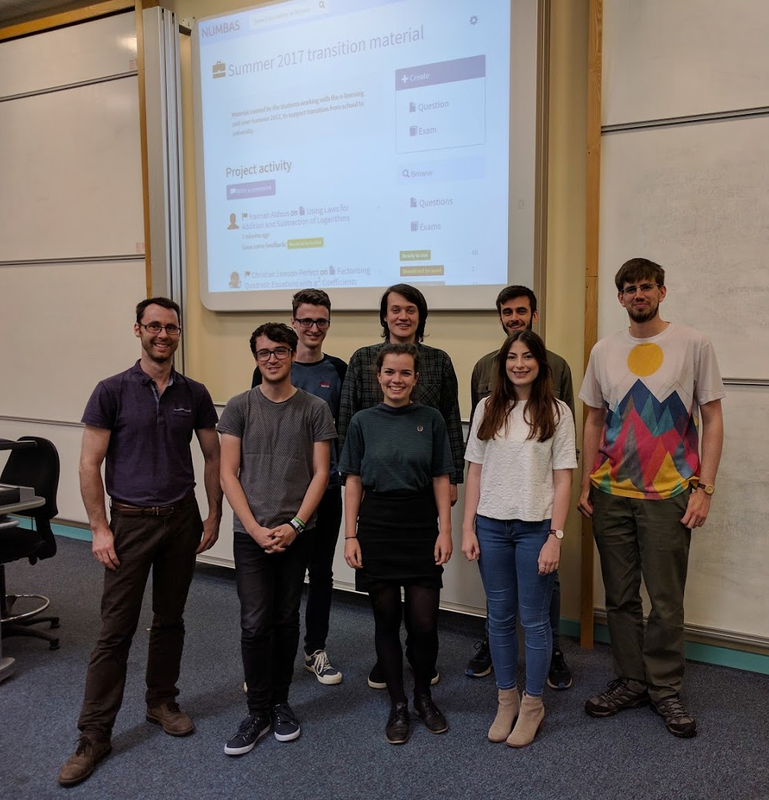 Developed here at Newcastle University by the School of Mathematics & Statistics e-learning unit, Numbas is an open source project with users and partners around the world. More information can be found on the Numbas public website. The Numbas section of the LTDS blog is in its infancy, however the team is very happy to answer any queries: numbas@ncl.ac.uk.